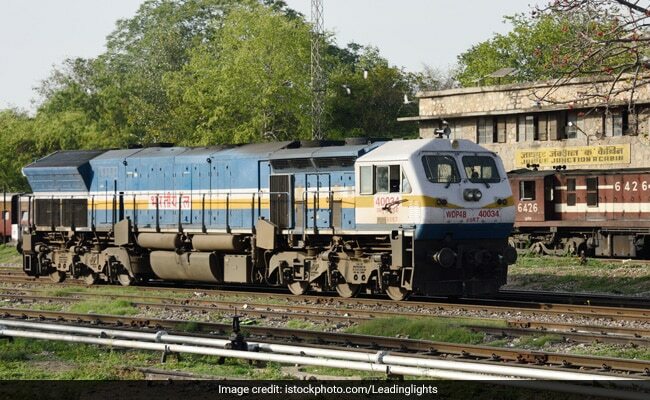 RRBs are in the process of preparing revised shortlist for the first stage Computer-based Test (CBT) conducted for the recruitment on Assistant Loco Pilot (ALP) and Technician posts. RRB ALP Result 2018: Railway Recruitment Boards (RRBs) are in the process of preparing revised shortlist for the first stage Computer-based Test (CBT) conducted for the recruitment on Assistant Loco Pilot (ALP) and Technician posts. RRBs had earlier released the result for the first stage CBT on November 2 and had received representation from candidates on the language translation of the model question paper and the corresponding answer key. In light of the representations received, RRBs took the decision to review and release revised shortlist. While there were several speculations on the prospective revised result date, RRBs released a notice on December 4, 2018 to put speculations to rest. As per the latest update, the RRB ALP revised result will be released by December 20, 2018. Along with the revised result, RRBs would also release revised shortlist. Candidates who get shortlisted will have to appear in the second stage CBT. Earlier, the ALP second stage CBT was scheduled to begin on December 12 and conclude on December 14. The exam was initially pushed to December 24 after RRB's decision to revise the results. Consequent to the revised result being released around December 20, 2018, the exam dates have been further pushed. Now the second stage CBT for RRB ALP recruitment will be conducted from January 21 to January 23, 2019. RRB ALP second stage CBT will have two parts. While Part A will be common for all candidates, Part B will be trade-specific. Candidates who qualify for the second stage Computer-based Test can find the complete syllabus for their respective Trades on their respective regional RRB website.